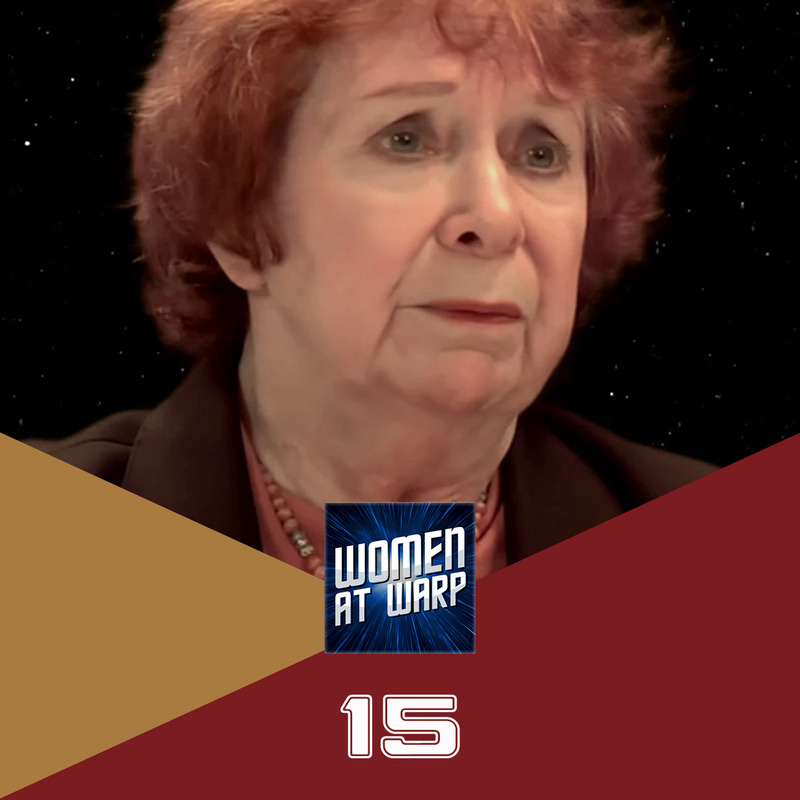 Writer Dorothy C. Fontana was the most influential woman behind the scenes on Star Trek: The Original Series, and perhaps in all of Star Trek. We talk about her start in Hollywood, her approach to writing and her significant episodes from TOS, TNG and even the Animated Series. At various points in this episode we cited D.C. Fontana quotes from the These are the Voyages books by Marc Cushman.